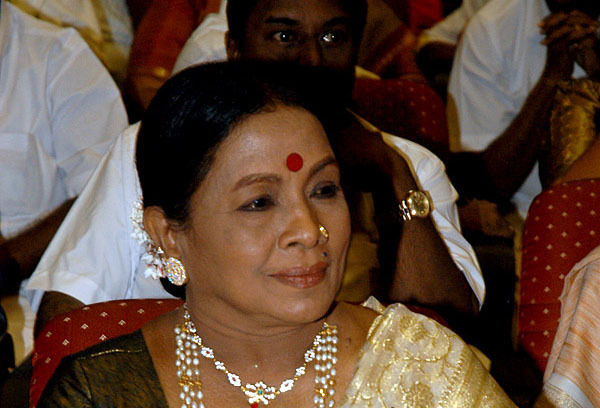 Veteran actress 'Aachi' Manorama has been hospitalized following ill health. The actress has been in and out of hospital lately. She had also gone through a couple of minor surgeries in the last few years. However, she looked fine and active for the past few months and the veteran had also taken up a few projects. Suddenly, her health took a beating yesterday and she was immediately admitted in a private hospital in T Nagar. Doctors, however have announced that her health is better today. Comedy actor Santhanam is undoubtedly one of the most wanted factor of every film. Even his guest appearance adds a lot of value to his movies. Well, here is one such illustration befitting to it. Remember Kamal Haasan playing a cameo role in Superstar Rajnikanth's 'Thillu Mullu'. The remake version with Mirchi Shiva and Prakash Raj in lead roles has Santhanam making a special appearance that was made by Kamal Haasan in original version. 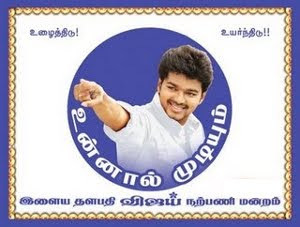 The entire state had its sensational moment with SSLC results announced this morning and there was something that popped up in many media channels. It is all about the results of actress Lakshmi Menon. There was a buzz on social networking sites that Lakshmi Menon has flunked in her exams. Apparently, when tried contacting her through phone, her mother cleared off such rumours saying that Lakshmi Menon has excelled with First Class marks and is now busy promoting her recent release 'Kutti Puli' with the entire team. AR Rahman has not only given extraordinary songs for Bharathbala's Maryan, he is also working day and night on the background scores. 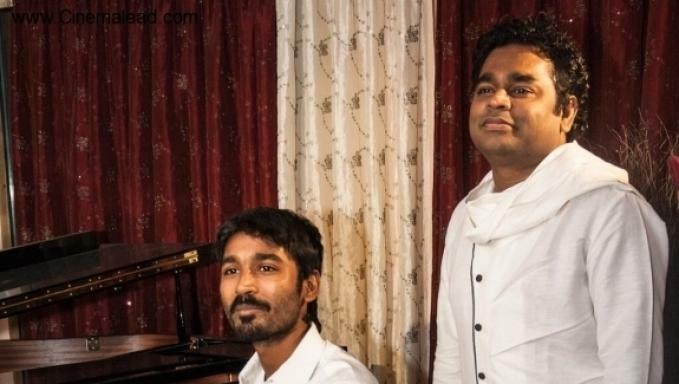 Rahman has supposedly postponed all his foreign tours and concerts to finish Maryan first. The producer of the film, Aascar Ravichandran was stunned by the commitment Rahman is putting on the project. The producer was all praise for the maestro. "Talent alone cannot place a person on top. One has to remain committed and devoted to the job," he said.